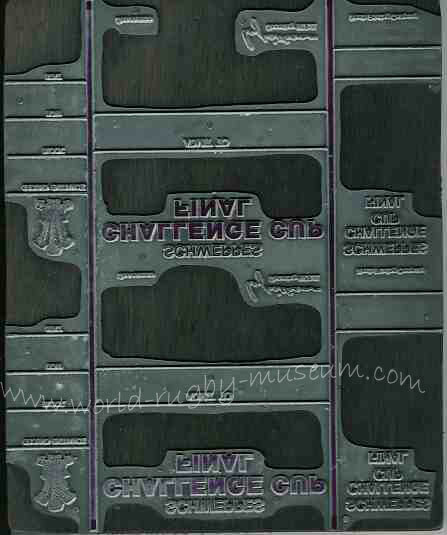 The South Wales Football Club/Union was the predecessor of the Welsh Rugby Union. 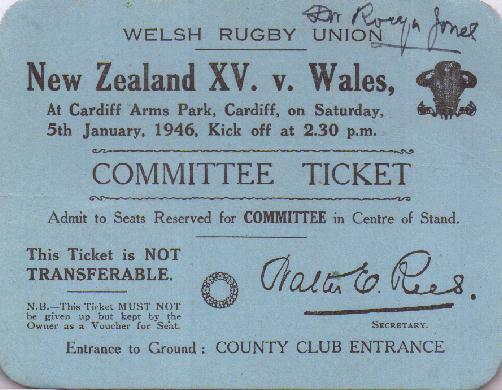 Neath rugby men had a great deal of influence in this organization with Sam Clark acting as the secretary. More on this organisation soon !!!! 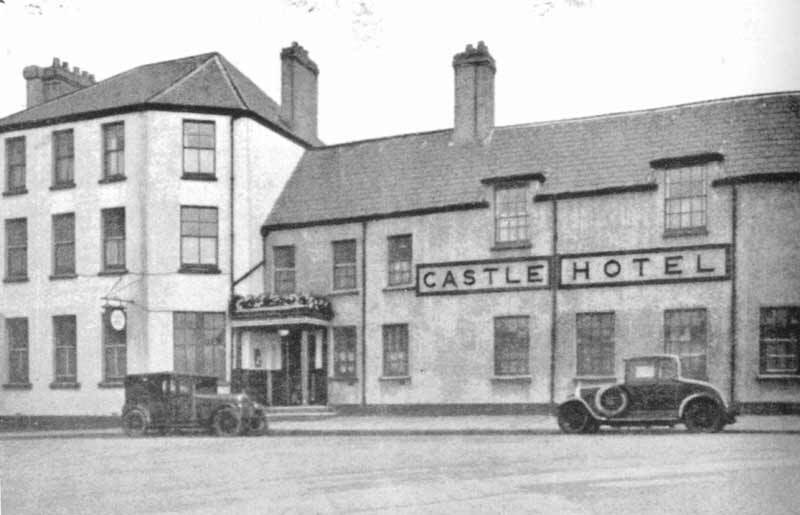 "There was one club however a leading club in Welsh rugby, which was quite strikingly conspicuous by its non-attendance at the Castle Hotel. Distance or communication difficulties can hardly have explained its absence, for that club was Neath itself. The moves culminating in the formation of the W.R.U. had not merely taken the wind out of the sails of the S.W.F.U. The tacit involvement of the other clubs in these manoeuvres meant that the crew had deserted it as well. There were just two people left aboard the Marie Celeste of the old union, secretary Sam Clarke and president John Llewelyn. Both were from Neath. Smarting from the indignity of other clubs’ collusion with Mullock, Neath declined to attend the foundation meeting which was taking place on its own door step. Clarke, in particular, quite understandably had no intention of lifting a finger to dig a pit into which he was invited to jump. But the wound soon healed: Neath were mollified by being awarded the final trial of October 1881; Clarke would be awarded two international caps by the Union which had deposed him; and Llewellyn would in time become it's President. Neath did not compete for the cup in the 1881-2 season, but re-entered the lists in 1882-3, and at the end of that season D.J. Price of Neath became a western district representative on the W.R.U. match committee. 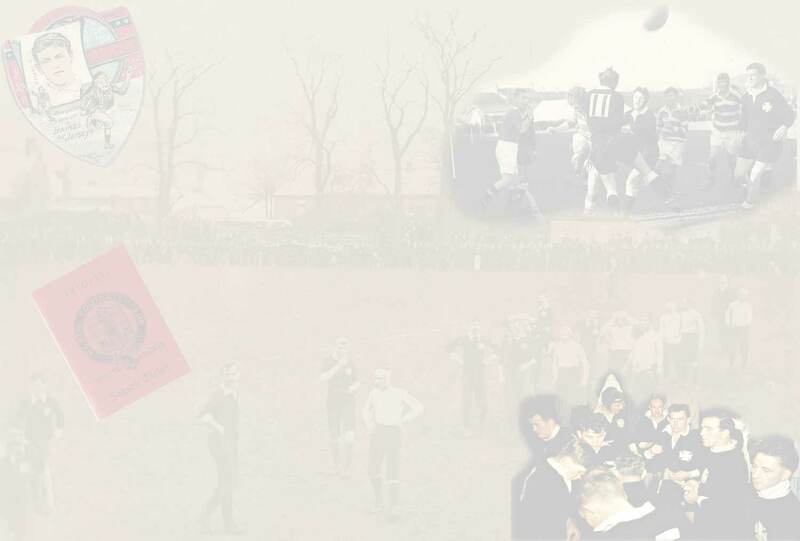 From 1883, Neath never failed to be represented at Union meetings, and in the persons of Walter Rees and Eric Evans, would make the greatest individual club contribution in the history of the W.R.U. by monopolizing the secretaryship from 1896 to 1955." 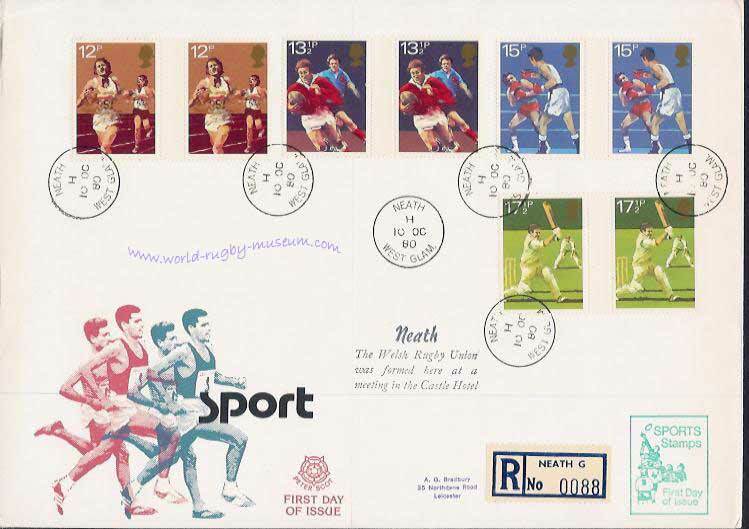 First Day Cover celebrating the centenary of the Welsh Rugby Union stamp issue, postmarked Neath. Our earliest Welsh ticket is dated 1903, printed by the Neath Printing Co, situated just behind the market in Neath, a short walk from Walter Rees' home. presumably this cut down on the cost of delivery and should any problems occur Walter was only a stone's throw away. 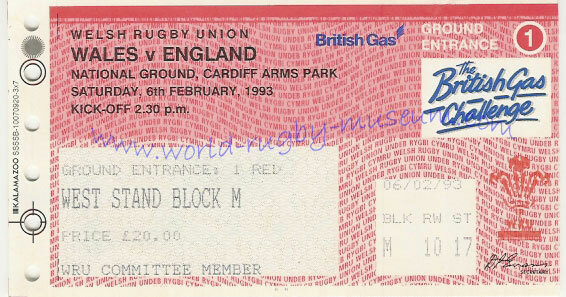 The Neath Printing Co held the contract to print Welsh tickets even up until the late 1980s. 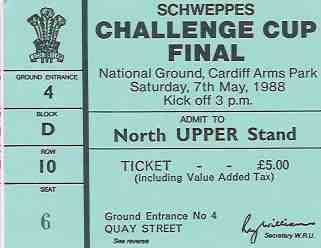 Nearly 40 years on, Walter Rees' influence is still in evidence in Welsh rugby.